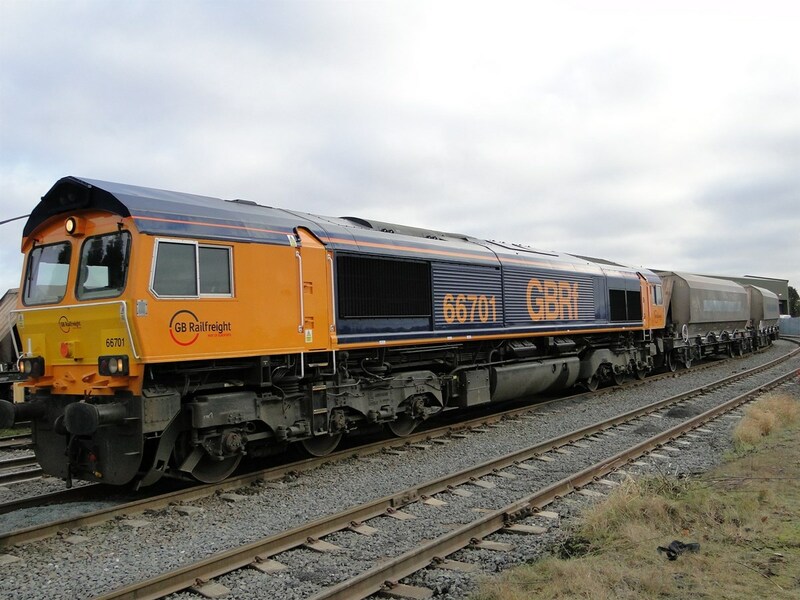 Freight operator GB Railfreight ran its first train for Aggregates Industries (AI) on January 5, on the first day of a multi million-pound five-year contract. 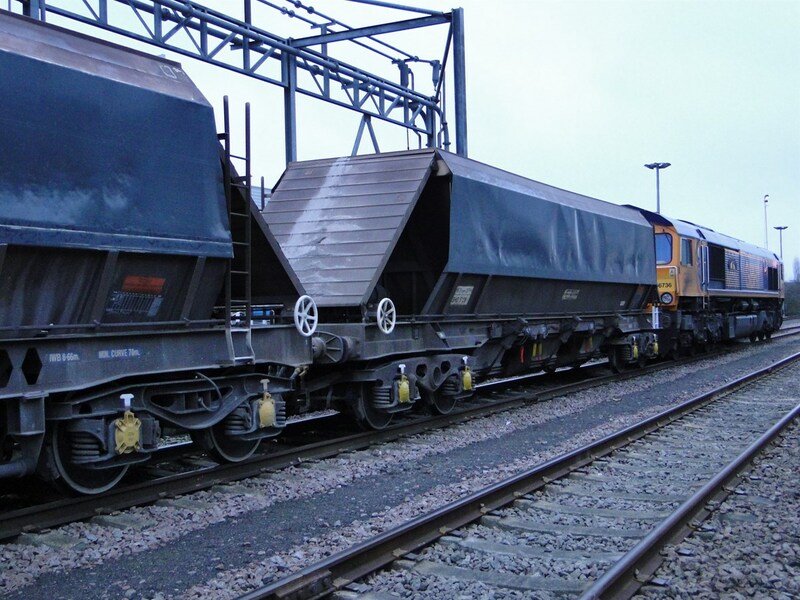 The deal with AI will entail sand and stone moved from AI quarries to various depots and handling sites around the UK. The first train left Croft Quarry at 2315 on January 5, arriving at Neasden Freight Terminal at 0556 on January 6. It was hauled by 66714 Cromer Lifeboat. 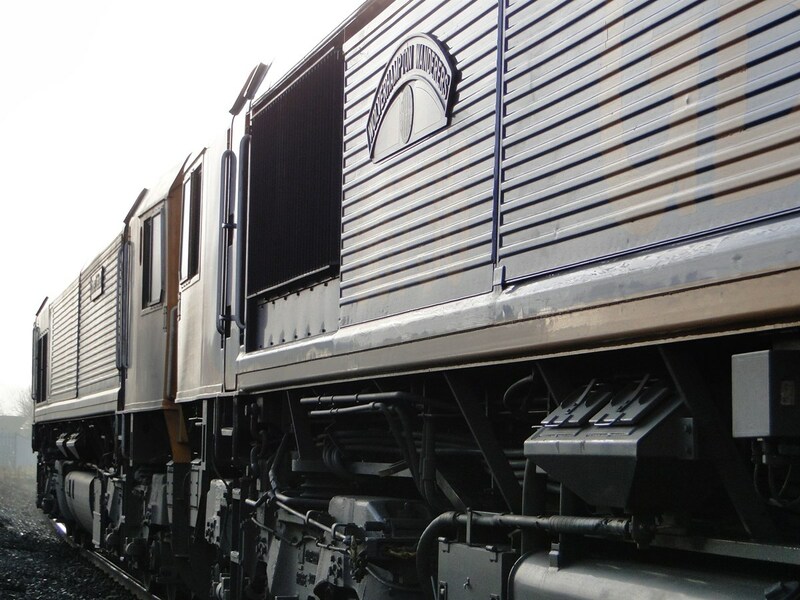 GBRf will run five trains per day, five days per week, from Bardon Hill, Croft, Neath, Avonmouth, Shrewsbury and the Isle of Grain to the following locations: Colnbrook, Harlow Mill, Angerstein, Neasden, Purley, Tinsley, Theale, Brentford and Bow West. 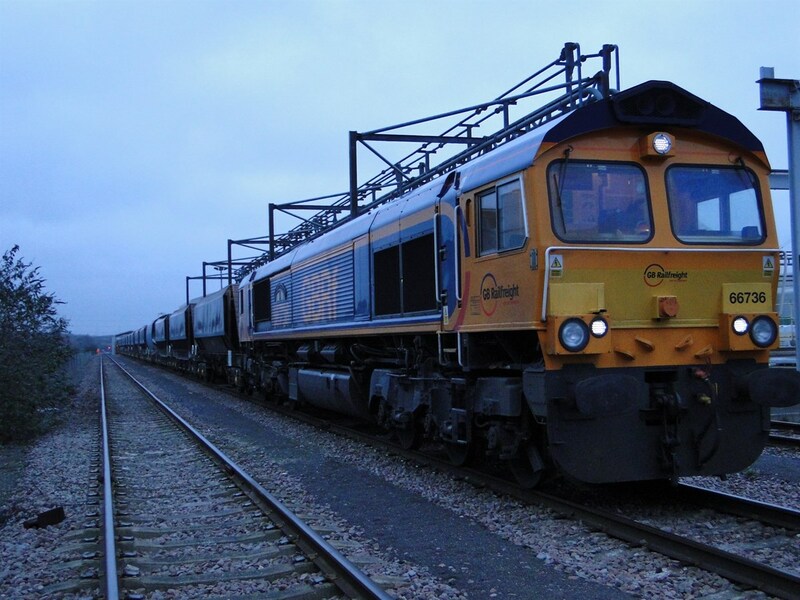 GBRf described the deal as a “significant development for the freight operator in aggregates rail freight”.